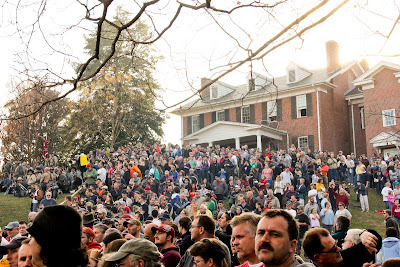 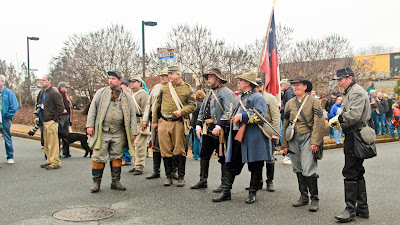 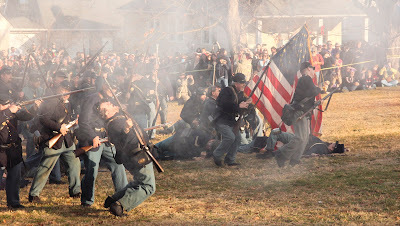 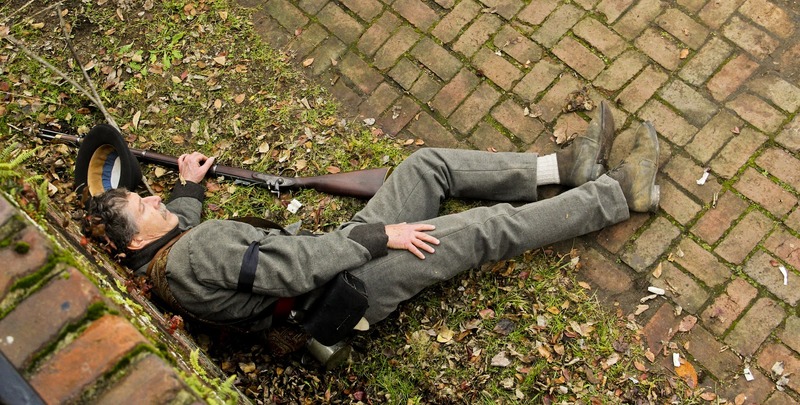 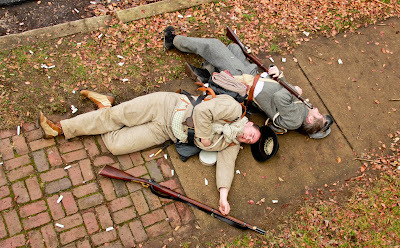 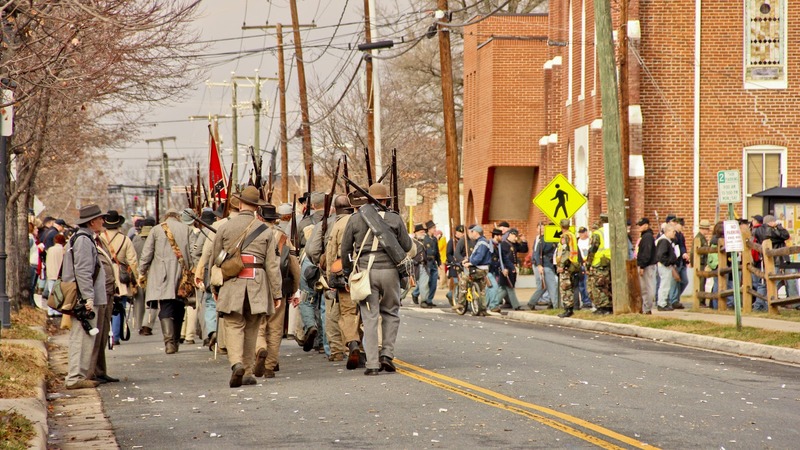 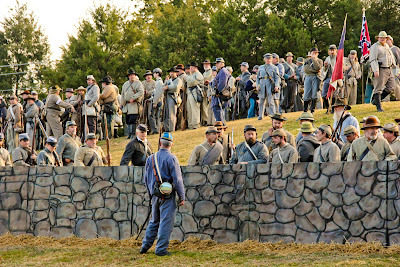 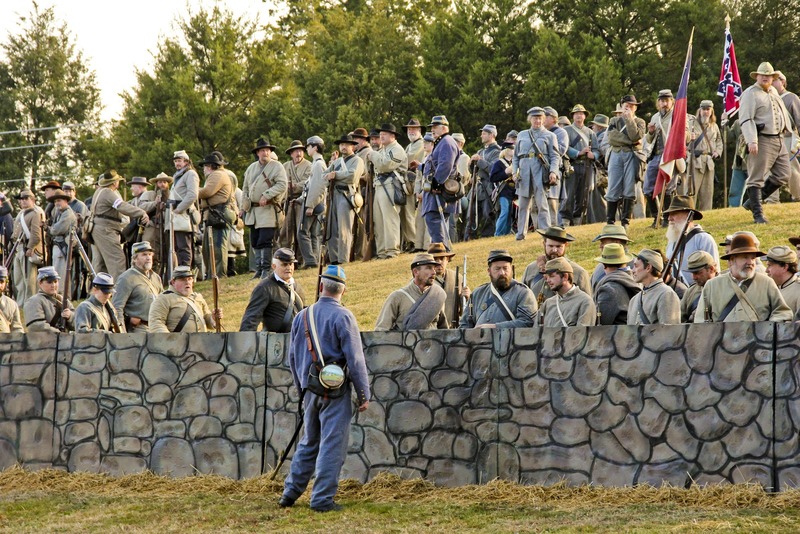 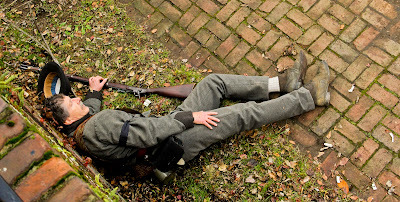 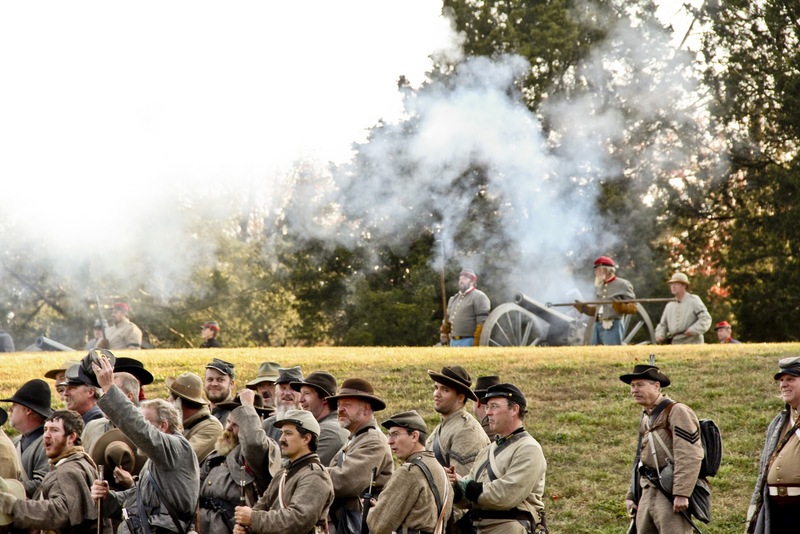 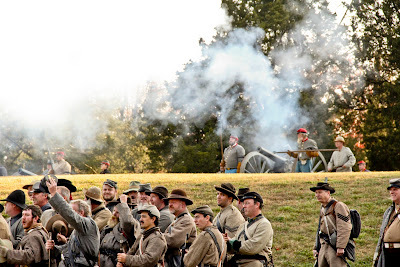 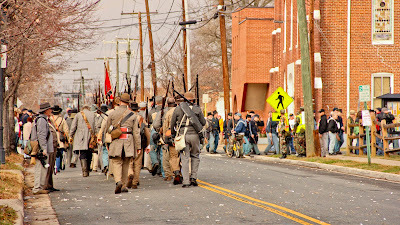 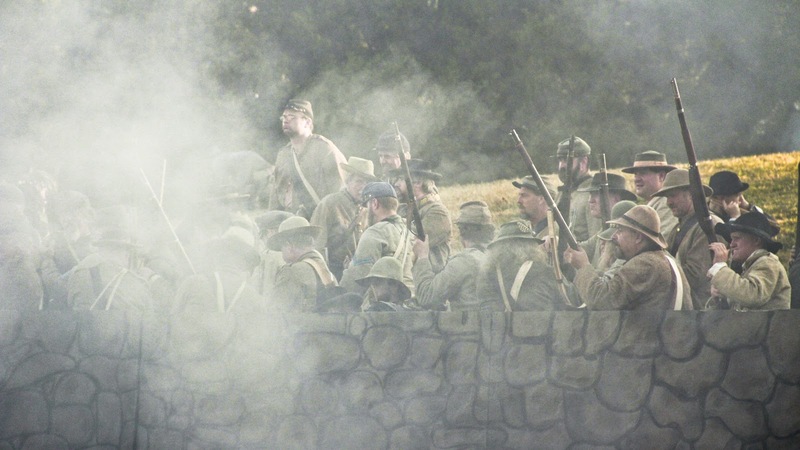 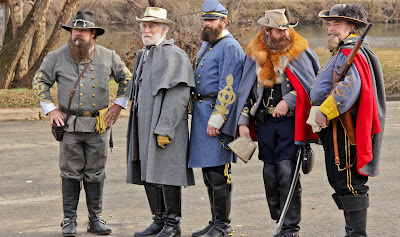 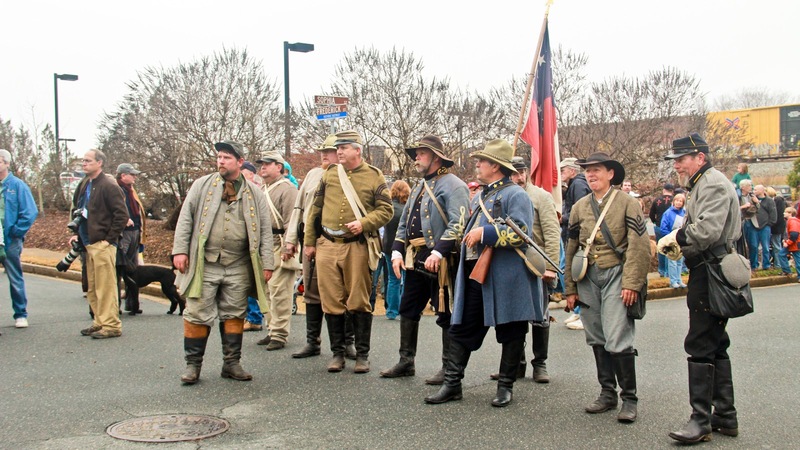 Here are two videos from the Fredericksburg reenactment last weekend! Read my posts on the history of the battle on my other blog. 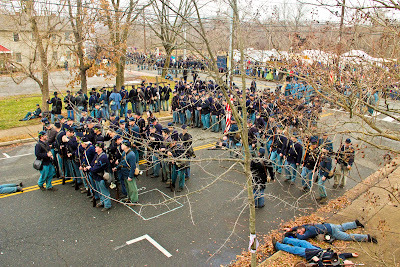 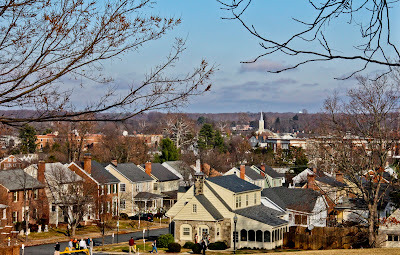 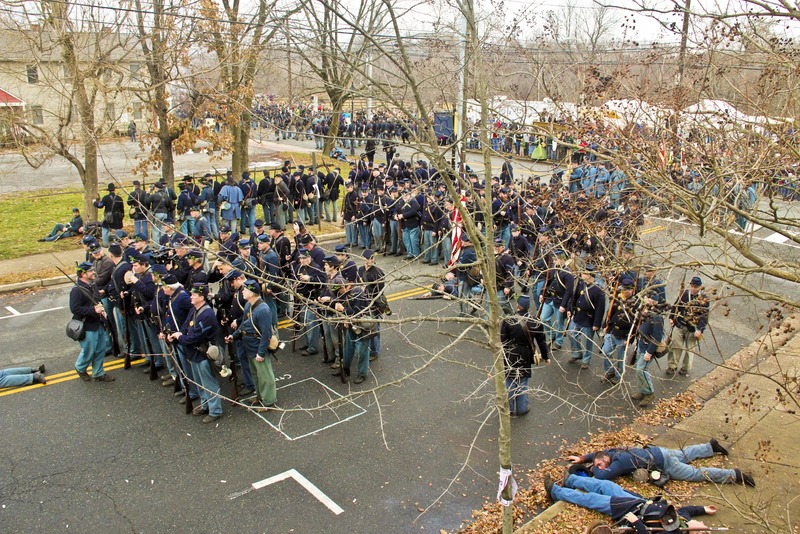 Today is the 150th Anniversary of the Battle of Fredericksburg during the American Civil War. 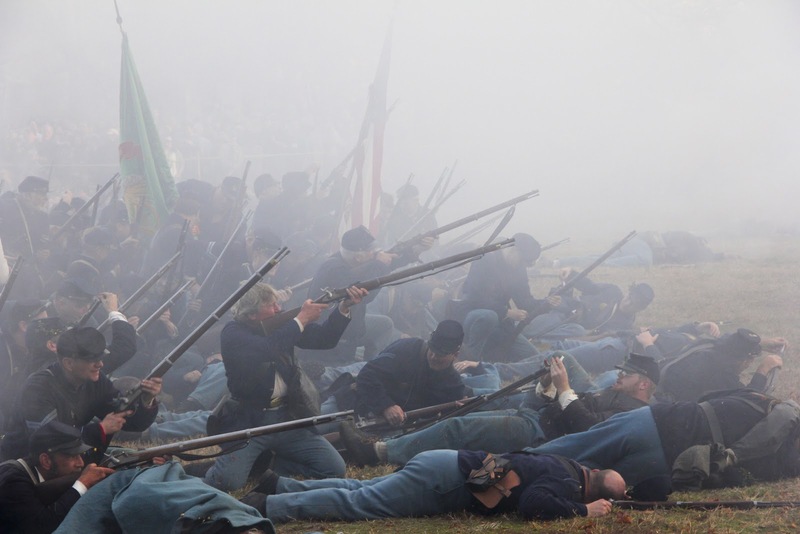 Last weekend I went with Stephen Breagy to a reenactment of the battle on the actual ground. 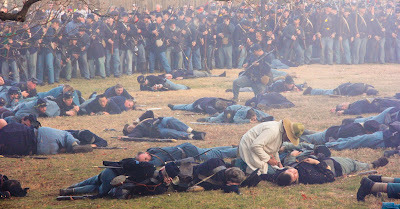 Pictures are below, and you can watch the videos here. 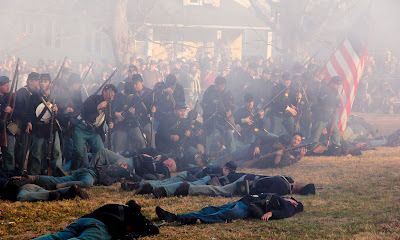 Also see posts about the battle throughout the day on my Civil War blog.